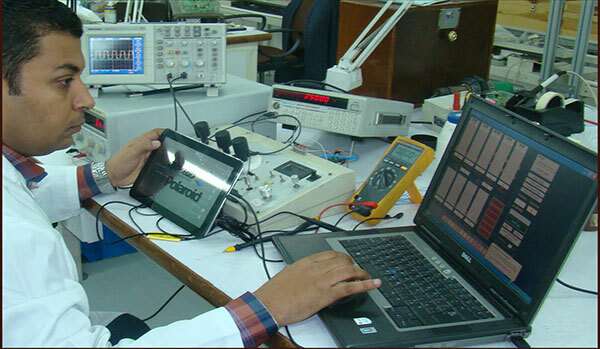 Arab International Optronics has a broad experience in high technology computer systems. AIO has now supplied computer systems and computer laboratories to many sectors both governmental and non-governmental. This activity has introduced AIO into the production and assembly of computer systems according to the requirement of each sector. Production, assembly of computers (PCs/ Tablet). Upgrading of supplied systems to enhance performance. Design and installation of all types of Information Networks. Training of operators on software packages. 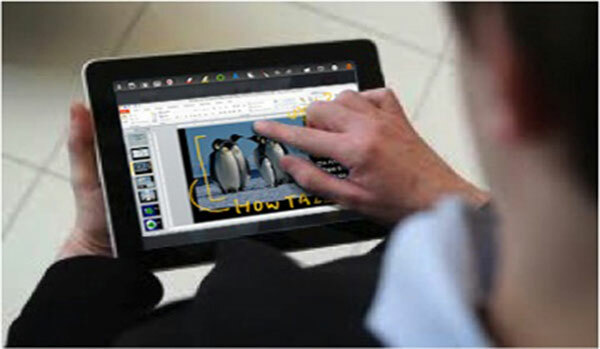 The company manufactures and assembles the Tablet PC through an electronic assembly line that meets most of the needs of the Egyptian market. It manufactures OPTEC Tablet from 7 to 10.1, Specs : dual core upto quad core, 4 GB internal memory upto 16 Gigabytes, 1 Gigabyte upto 2GB RAM , 2 mega-pixel rear camera, 2 mega-pixel front camera, 5-point touch point and 10-point mobile ,(With Or Without) SIM card with continuous development to keep pace with the global market. 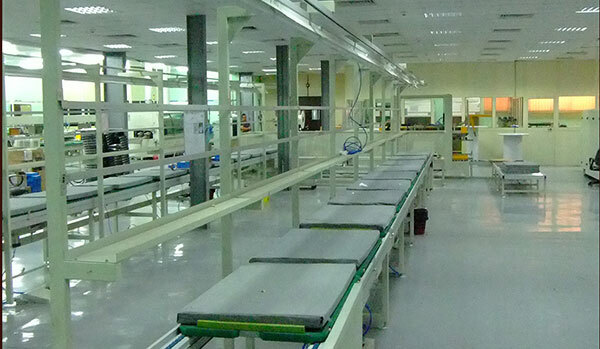 The company assembles the computer through the electronic assembly line to meet most of the needs of the Egyptian market. It gathers the OPTEC Tablet from core I3 to core I7, from dual core upto quad core, from 4 GB internal memory upto 32 GB, 1000 GB storage capacity up upto 3000 GB and high quality VGA card with 19 "upto 26" LED display, with continuous development to keep pace with the global market.